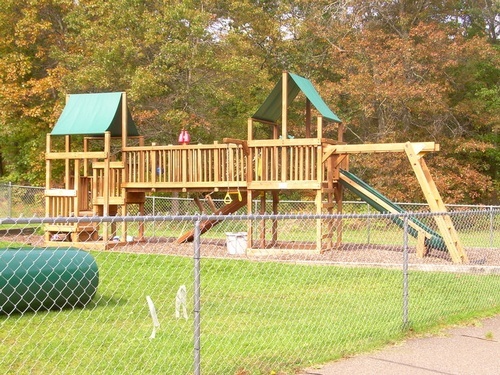 Precious Years Learning Center provide child care services, as well as pre-school education. For more information about the center, please contact Nancy Tufenk, Center Director (218) 963-1088. Going North from HWY 371/CR 77 (Schaefer's Corner), go to Hazelwood Drive exit. Follow Hazelwood to Christ Community Church. Precious Years is located in lower level of the church building.